For the last 7 years of my life, I have undergone a transformational shift much like what the world is facing at this very important time in history. With all these people coming alive for the first time, this is a world now pregnant with possibility. It is an awakening of sorts that calls for celebration of our differences, collaboration of our talents, a call for justice where there is suffering, and most of all love to heal the wounds so that we can all move forward together. And for the last 8 months of this 7 years, I have committed to what can be metaphorically compared to a “creative pregnancy”. Set out with an intention to give birth to something that is bigger than I am. Leaving the known with a faith that has been challenged at times by fear. Believing that this journey will take me in the direction of purpose and calling. And, hoping that as I give in to the changes that come with this very important gestation period, through love of creation, I become more authentically Me and invite others to do the same. For the last month, I am nesting to a certain extent. Preparing my heart and home for what is coming next, feeling the pain of the change in my body, terrified and excited all at once, yet wondering with anticipation and enthusiasm what something wonderful will come as a result of saying yes, when it would have been easier to say no. Ahhh, all the tears that have been shed on the fertile ground where seeds of hope and change have been planted. Still seeing her face, my mother looking down on me, her child with a heart full of love and protection at the same time pushing me on. With my mentor encouraging me to leave the toxicity behind as I cathartically write my way through kneeling at the PEW so that the spirit can cleanse my cup of life and fill it with possibility to the point where clarity comes a bit easier. 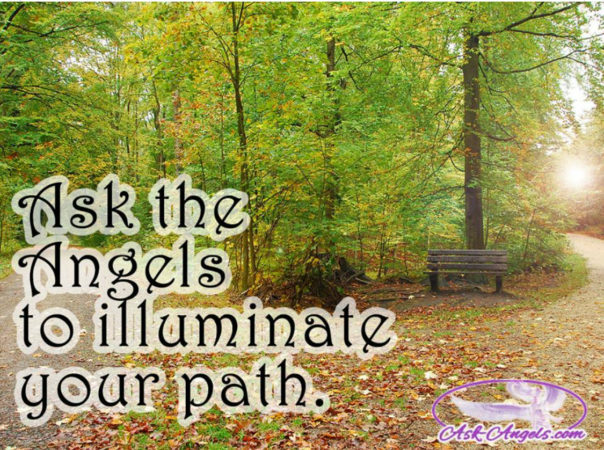 Angels appearing through many different doors, clearing a path where we walk together, a celebration close at hand, where many come together to see what we have done. This painful growing process has its purpose too. One where we can shed the past pain body to evolve into the beauty of who we are more meant to be. I, we, cannot stop now. Breathe, we stand together, the circle of love widening each and every day until we hold that precious new creation based in love in our hearts and souls, realized on Earth, protecting it to an extent, but letting it go so that it can reap joy that is shared by a multitude across the planet. 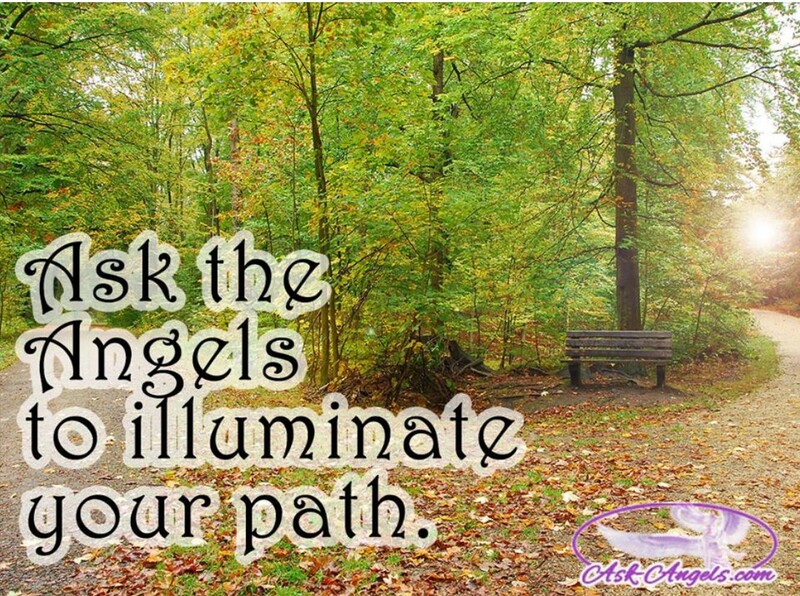 And with that the angels guide my path in final preparation for El Camino, I, we are more ready than we know.